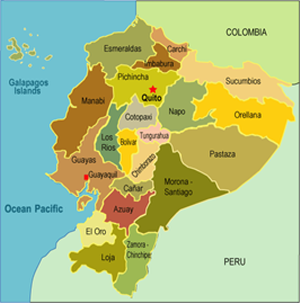 Ecuador, a small South America country, is bordered to the north by Colombia, to the east and south by Peru, and to the west by the Pacific Ocean. The country is divided into four distinct regions: the Amazon, the Highlands, the Coast, and the Galapagos Islands. The official language in Ecuador is Spanish. Ecuador’s population is ethnically diverse and is approximately 15 million people. Over 90% of the country’s population has a religion, most of them claiming to be of Roman Catholic belief. 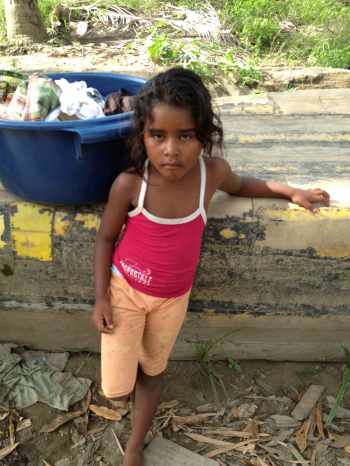 28.6% of Ecuador’s population lives below the poverty line. 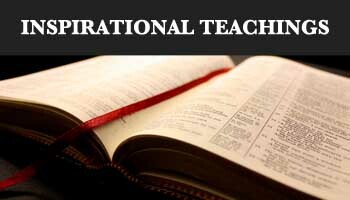 There is a great need for God’s work, sound Biblical teaching and expansion of the true Gospel. 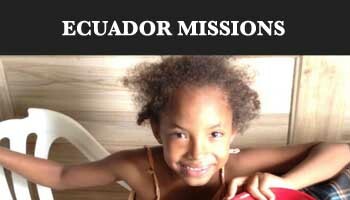 Our ministry is focused on Esmeraldas, a coastal city on the Pacific Ocean in Northwestern Ecuador and famous for its friendly and lively Afro-American community. It has a population of approximately 155.000 and there is a great need throughout the city as poverty and marginalization are rampant. 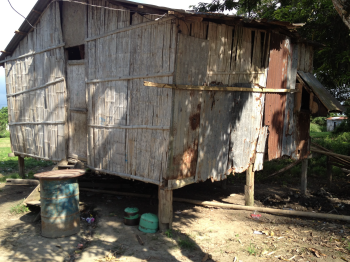 Many of the poorest areas are by the river where the people and children struggle to survive daily. One of Goodness of God Ministries’ missions is to help the needy, the poor and the children with Bible instruction, English lessons and food. The main emphasis is on children who are the most vulnerable ones, living in one of the poorest area of Esmeraldas, Isla Luis Vargas Torres. 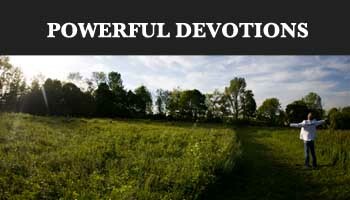 To build a small house where the children can come to gather to learn about the Word of God. To instruct them with Basic English lessons. Additionally, we will bless local people by offering them our pamphlets in Spanish about the Word of God and we will work closely with churches to support them and establish cooperation to accomplish greater deeds in this community. We follow the admonition of the gospel to feed the hungry, give drink to the thirsty, care for the orphan, and have compassion to those in need. We want to be the hands and feet of God as He reaches out through our ministry to touch and heal the hearts of the oppressed, the downcast and the forgotten. We have no agenda other than to do the work of Jesus Christ on the earth and serve in any capacity that God needs us to. The heart of our ministry is to glorify God in all our work and show people the greatness of Jesus Christ as the Savior and the way, truth and life. We’re not called to do this alone. With God’s help, your prayers and support we can achieve these goals. Please see Get involved and Donate.